At CaminoWays.com we have a responsible travel and ‘leave no trace’ ethos and we encourage our clients to follow these simple but very important principles. Reduce the amount of water bottles used for instance, bringing a durable water bottle that can be refilled along the way, instead of purchasing new bottles every day. – Be considerate and respect fellow Camino walkers and cyclists. 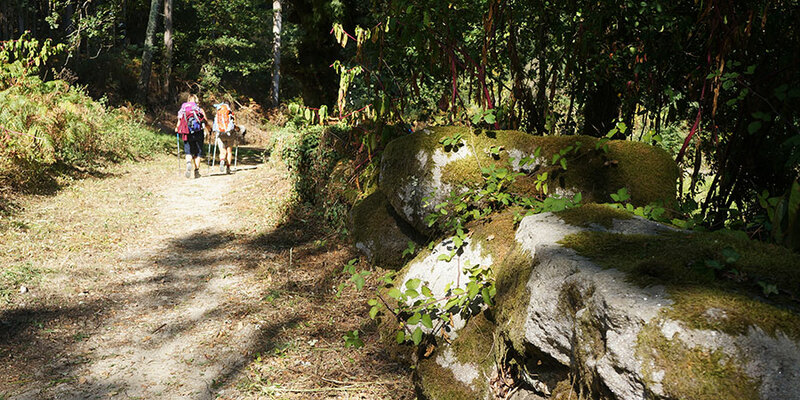 This is not just responsible travel but also the very essence of the Camino de Santiago. – Respect local wild life, as well as livestock and other farm animals. – Dispose of litter in appropriate, designated areas. If you don’t find bins along the way, you can bring litter back with you and dispose of it at your hotel. Many accommodations we work with will have facilities for recycling and separating litter. Unique culture and customs are an essential part of the Camino experience. Embracing these is part of a responsible travel ethos. 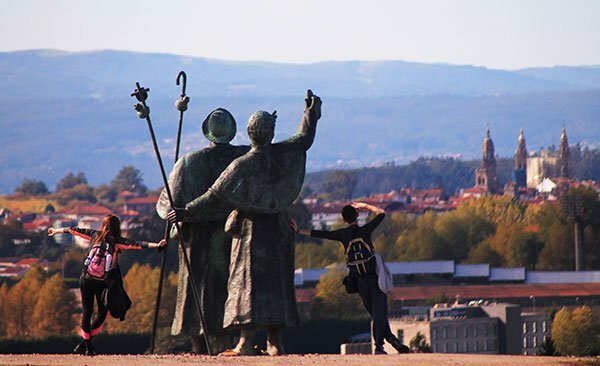 We encourage you absorb as much as possible of the traditions, language and culture along the Camino routes. 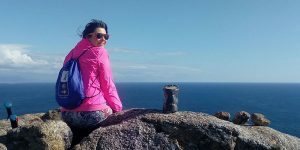 We write regular Culture blog posts to introduce you to interesting traditions and stories from the regions; and we also include a list of useful phrases as part of our holiday pack in the many languages of the Camino (Spanish, Galician, Portuguese and French). – Holiday notes. If you are receiving maps and holiday notes as part of your CaminoWays.com trip (as opposed to a guidebook), we recommend you download them, along with your hotel information and general information, to your phone or tablet (if you are taking them on your trip). If you are travelling technology-free, we suggest you print notes and holiday info on recycled paper or scrap paper. – Encourage fellow walkers to follow these simple principles. At CaminoWays.com we are delighted to be an official supporter of this year’s WTM Responsible Tourism 2015. 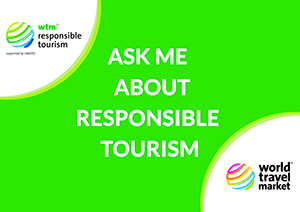 As supporters we will be meeting responsible tourism supporters from around the world and taking part in the World Responsible Tourism Awards in London this November, the WTM World Responsible Tourism Day. As an international tour operator we are keen to ensure that everyone plays their part in building a sustainable future. We will strive to promote issues that tackle climate change and actions that encourage our walkers and cyclists to respect the environment, landscape and culture of our destinations; as well as supporting local communities along the different trails. For a number of years we have supported organisations that have inspired, motivated or encouraged us to have a positive impact on the communities that we engage with. Later this year we will be launching the Greenlife Fund for 2016 to assist responsible travel projects. 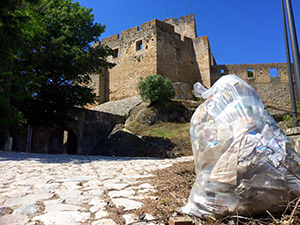 *You might also want to read: A Greener Future Camino Clean Up and how Mike and Rochelle collected over 6,000 pieces of litter on the Camino; the CaminoWays.com Responsible Travel policy, our Greenlife Fund and more Responsible Travel tips. For further information on our Camino de Santiago routes or to book your Camino trip, contact our travel specialists.